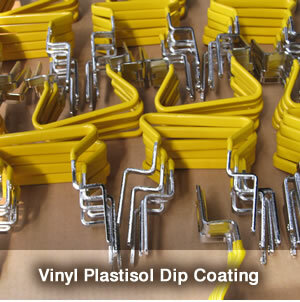 Progressive Coating is a unique industrial custom coating company providing a wide range of custom coating services, processes, and materials. 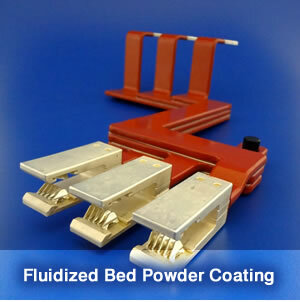 We offer out of the box thinking and unparalleled dedication to expertly coating parts in an array of sizes and volumes. 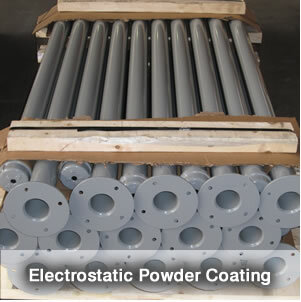 By developing close partnerships with our customers we tailor the ideal coating solutions to meet each specific need, and support them with additional services including precision masking, silk screening, kitting and custom packaging.